We are a distributor of Leda Nutrition products. This delicious range includes chocolate biscuits, cookies and snack bars all free from gluten wheat, dairy & lactose, egg, yeast, gmo's, and cholesterol. Suitable for those enjoying Vegan lifestyle. 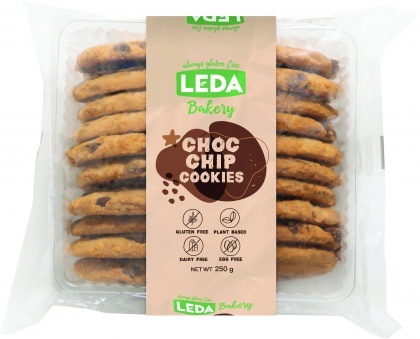 Click here to buy Leda Nutrition online.